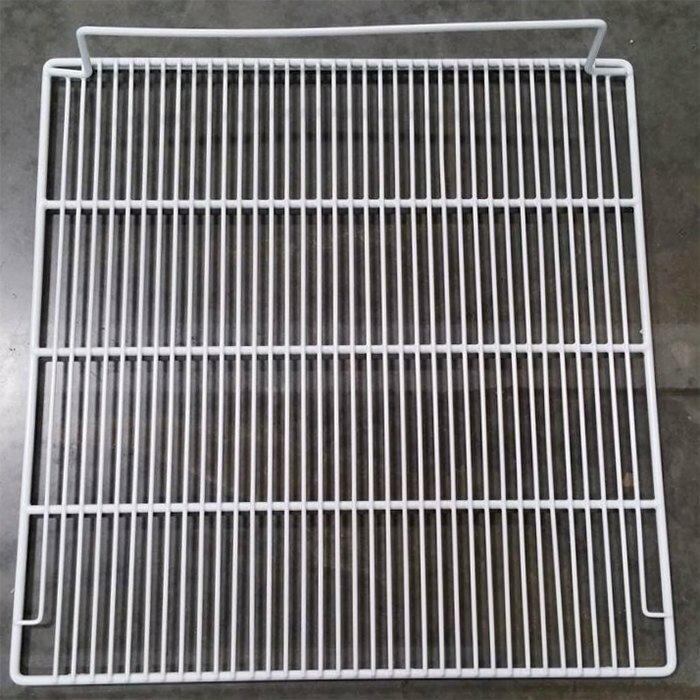 Turbo Air K2D9000202 Coated Right Wire Shelf - 24" x 24 1/2"
Replacing a lost shelf or adding more storage space within your Turbo Air refrigerator is easy with this Turbo Air K2D9000202 replacement shelf! Designed to fit the right side of your JRF-45 reach in refrigerator, this 24" x 24 1/2" wire shelf is coated in polyethylene to help it stand up to use and abuse in moist environments. This heavy duty shelf is also adjustable so you can control the amount of space between shelves when you need to store extra large or extra small items.